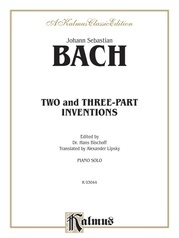 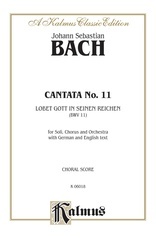 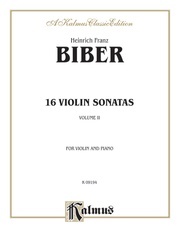 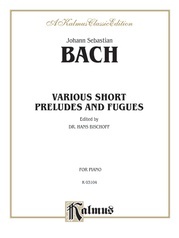 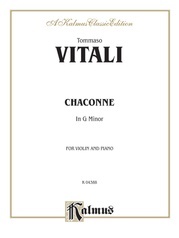 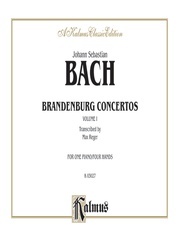 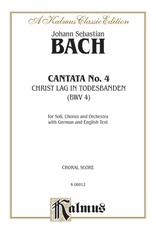 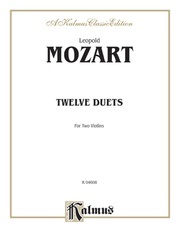 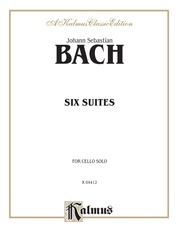 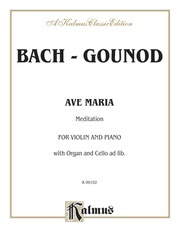 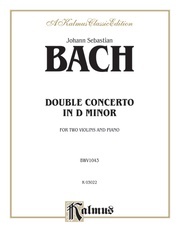 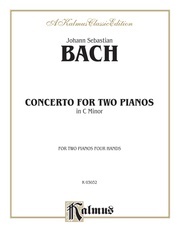 The Sonatas and Partitas for solo violin (BWV 1001--1006) consist of three sonatas da chiesa, in four movements, and three partitas, in dance-form movements. 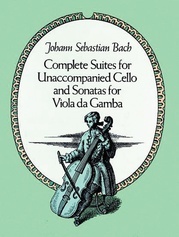 The set was completed by 1720, but was largely ignored at first. 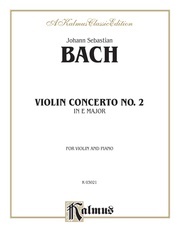 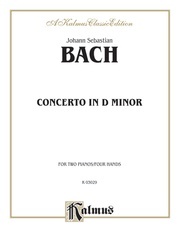 Today, Bach's Sonatas and Partitas are an essential part of the violin repertoire. 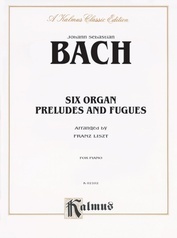 67 pages.